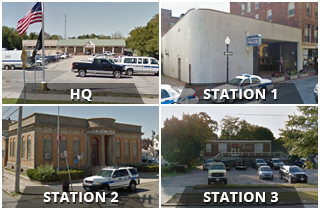 We are proud to announce that the New Bedford Police Department will welcome two new officers at 11 a.m. Thursday, June 29, at City Council chambers at City Hall, 133 William St. Mark Conley and James Marinelli will be officially sworn in at that time as New Bedford Police officers. 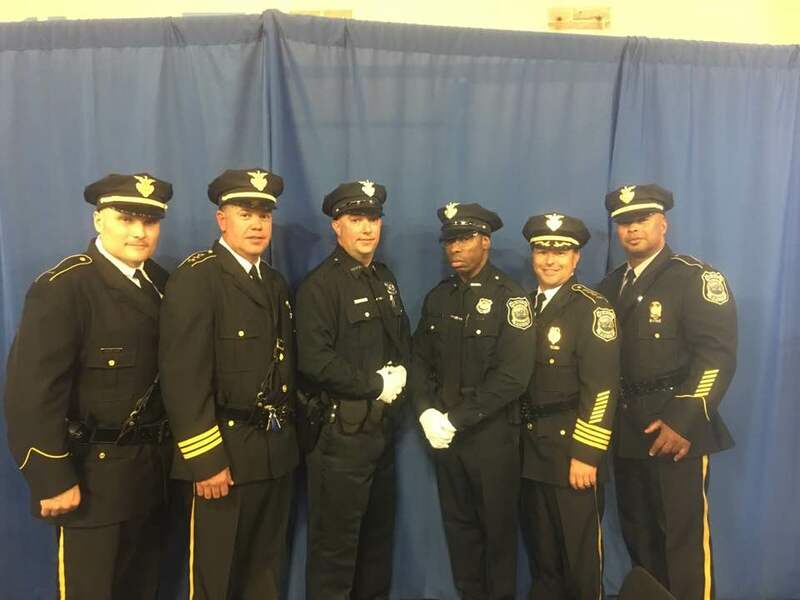 Pictured from left, Lt. Ricard Rezendes, Deputy Chief Paul Oliveira, Officer James Marinelli, Officer Mark Conley, Chief Joseph Cordeiro and Sgt. Shain Ramos.